In September 1936, Goering took over most of Schacht's duties in preparing the war economy and instituted the Four-Year Plan, which was intended to make Germany self-sufficient in four years. 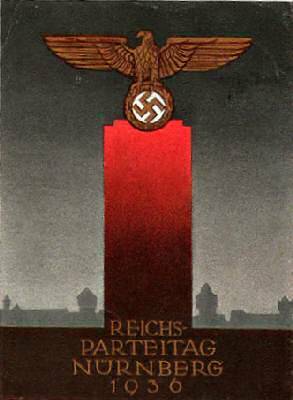 This put Germany on a total war economy and entailed strict control of imports, materials prices and wages as well as the creation of factories and industrial plants to produce essential war materials (e.g. synthetic rubber, fuels and steel). Workers were low paid and their freedom to move between jobs was increasingly restricted. Even the workers' recreation time was strictly controlled through the "Strength Through Joy" organisation. Hitler was the law when it came to the judicial system and had the ultimate say over legal actions of any kind. Any judge who was not favourable to the Nazi regime was dismissed, and a "Special Court" for political crimes and a "Peoples Court" for accusations of treason were introduced. Both of these courts were controlled by the Nazi Party and an unfortunate defendant was extremely unlikely to get a fair trial. In 1936, he became Plenipotentiary of the Four Year Plan for German rearmament, where he effectively took control of the economy – as economics minister Hjalmar Schacht became increasingly reluctant to pursue rapid rearmament and eventually resigned. 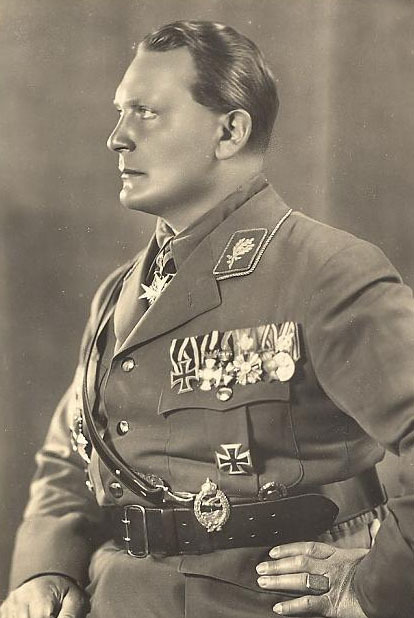 The vast steel plant Reichswerke Hermann Göring was named after him. He gained great influence with Hitler (who placed a high value on rearmament). He never seemed to accept the Hitler Myth quite as much as Goebbels and Himmler, but remained loyal nevertheless. In 1938, Göring forced out the War Minister, Field Marshal von Blomberg, and the Army commander, General von Fritsch. They had welcomed Hitler's accession in 1933, but then annoyed him by criticising his plans for expansionist wars. Göring, who had been best man at Blomberg's recent wedding to a 26-year-old typist, discovered that the young woman was a former prostitute, and blackmailed him into resigning. Fritsch was accused of homosexual activity, and though completely innocent, resigned in shock and disgust. He was later exonerated by a "court of honor" presided over by Göring.